Testing a few things out… An update. 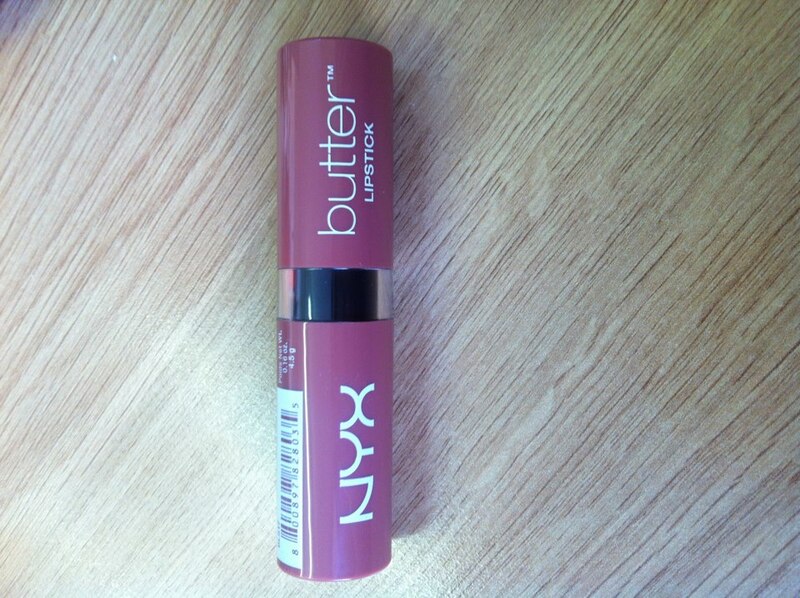 and I love it, it’s not very long lasting but the colour is lovely. I’m not too sure if I would buy it again, I think for holiday make up i.e. make up that you wouldn’t be gutted if you lost or misplaced it would be great but it won’t be a staple in my makeup bag. The liquorice colour is a deep plum colour, as you may have seen in my photograph I have very dark hair and features so I thought I could pull this off but I’m not too sure, nor is Matt as he pulled a confused/weird face when I asked how I looked! However I am really looking forward to receiving the colours that I originally ordered and testing them out. I cannot sing a Roche-Posay Nutritic Intense Riche Nutri-Reconstituting Cream 50ml’s cream enough. IT IS A MIRACLE WORKER. I put it on before I go to sleep and after I’ve scrubbed my face in the morning before and if I apply make up (I’m not the “I can’t go out of the house without makeup kind of girl…” I will explain my reasons in another post) and it does not cake and my skin feels lovely and soft. It is so thick and creamy that you don’t need a lot to moisturize your face, it doesn’t make my skin oily or unnecessarily shiny just soft and happy! I will definitely be repurchasing this if I ever run out and I have already recommended it to my friends who suffer with dry skin like mine. I have only used the NYX Make Up Setting Spray 60ml 01 Matte Finish twice since I have received it, once on Saturday and I thought it held my makeup really well. I noticed a difference between not using a spray and using the spray and that is what I was after really just to see if it is worth using one on a daily/whenever I wear makeup basis. I will be able to judge properly after a few more goes but at the moment I’m quite happy with it. The things I was not happy with were the NYX Baked Shadow 3g 31 Chance & NYX Baked Shadow in 08 Mademoiselle. I used Mademoiselle when Matt & I went to his friends for dinner so no big sweaty night out and I was so shocked that my eye makeup was pretty much all gone by the time for cake. I googled and youtubed to see if there were any reviews or ideas to help as I really liked the colours and I found that I was being a complete donut. The NYX youtube channel explained that I would have to scrape of the initial layer of colour to get a more intense effect and that it was also be used with a little water to create a paste. Well duh! I really am new to this make up thing so I was very happy to learn that what I had purchased wasn’t a waste of time and I was just being a bit slow. I haven’t tried them again yet as I didn’t want to go full on for work but I will try it out one evening this week and upload a photograph of the results.